After having been given a vote of confidence by Chelsea owner Roman Abramovich, Blues boss Jose Mourinho is ready to splash the cash in January to ensure Chelsea not only challenges for the Premiership title, but can also advance to the latter stages of the Champions League. Chelsea currently sit 16th in the Premiership after having won just two of their opening eight games, a position that is not acceptable to the Portuguese manager. Top on the 55-yearold managers to do list is fresh blood for the Blues shaky defence, after having watched captain John Terry and company concede 17 goals, a disturbing fact when you consider they only let in 32 goals during the entire 2015/2015 season. 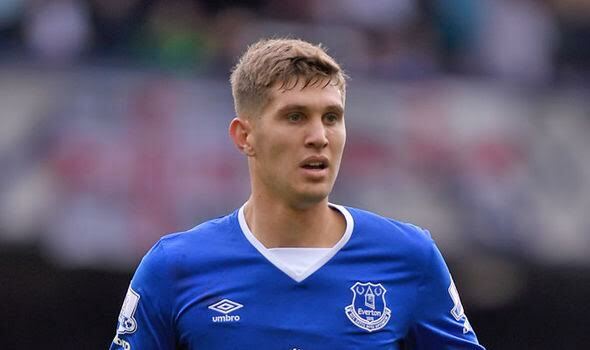 With this in mind Mourinho is preparing a £36 million bid for Everton centre-back John Stones despite already having a bid of £33 million knocked back during the summer. Everton meanwhile, are having one of their best starts to a season in years, and may not be open to the idea of letting the 21-year-old England defender leave, no matter how much money Chelsea tries to throw at them. With this in mind Mourinho has a plan B in place to move for Paris Saint-Germain central defender Marquinhos, after seeing the Brazilian fall down the pecking order at the Parc Des Princes to Thiago Silva and former Chelsea star David Luiz.